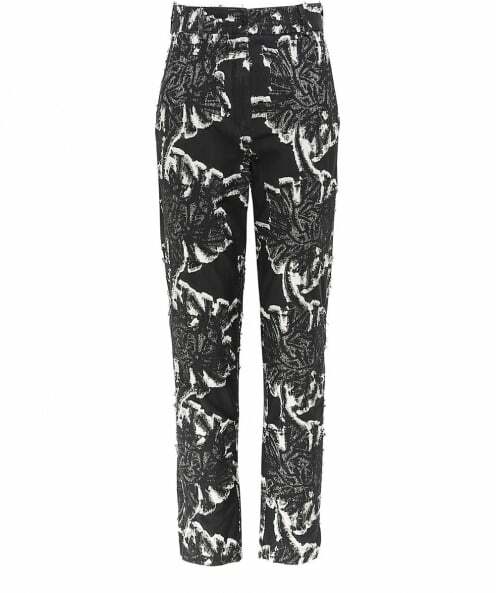 Introduce designer luxury into your wardrobe with the Annette Gortz Bondo textured trousers. In a statement textured pattern, the trousers are crafted from premium cotton and feature a button and zip fly fastening, two side pockets and two slits to the cuff. Wear yours with a loose fitting blouse for a relaxed style.